Over the past decade, coffee shops have become a common fixture in our urban landscape. From international coffee giants such as Starbucks to homegrown coffee stalwarts such as Bo's Coffee, these coffee shops aim to provide the average Filipino worker their daily caffeine fix. 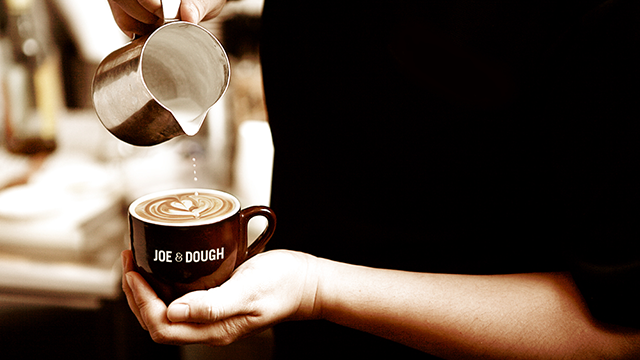 Joe & Dough, a coffee chain from Singapore, wants to introduce its signature brand of coffee and bakery experience to the Philippine market. 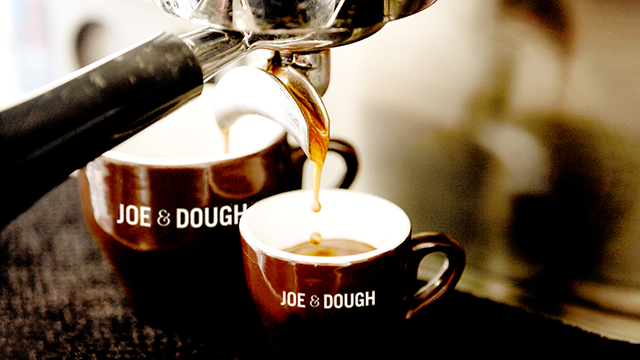 Here are five strategies that enabled Joe & Dough to expand to seven branches and become Singapore's leading coffee chain. 1. Check actual market demand. Husband and wife Damien Koh and Dawn Wee founded Joe & Dough in 2009. Koh studied in Australia three years prior, and was inevitably exposed to the country's vibrant coffee culture. “Back then, specialty coffee was still very new in Singapore,” recalled Koh, thus no coffee culture to speak of yet. So while the partners are both self-confessed coffee lovers, they studied the market first to know if there was an actual demand for specialty coffee shops in Singapore. “We saw that there was a growing demand and gap in the market for good quality coffee,” Koh added. So, the partners decided to take the plunge and started their own artisan coffee shop and bakery. 2. Keep it simple and focused. But Koh also made it a point to complement great coffee with great breads and pastries. “Most coffee houses don't place much emphasis on their food offerings, while most bakeries or sandwich stores don't have good coffee programs—we wanted to be a brand where you can find both quality coffee and baked goods under one roof,” Koh added. 3. Focus on quality over quantity. 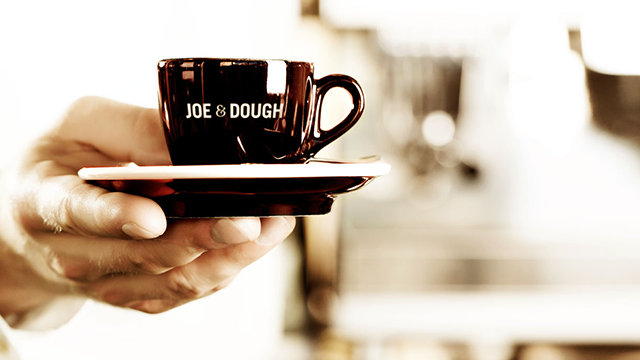 At Joe & Dough, they keep it small and slow to “turn the daily routine of coffee and sandwiches into a bespoke treat.” For one, quality Arabica beans are slow-roasted in small batches, and are then ground on demand for each cup. Its artisan bakery also churns out fresh bread daily, and its breads have no preservatives and are baked in small batches on demand. 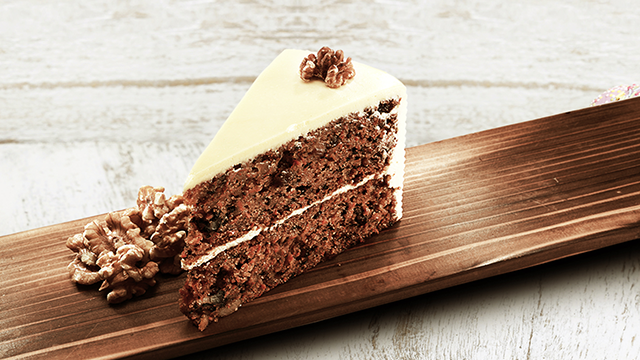 Other cakes and pastries, such as the scones and carrot cake, also have no preservatives. 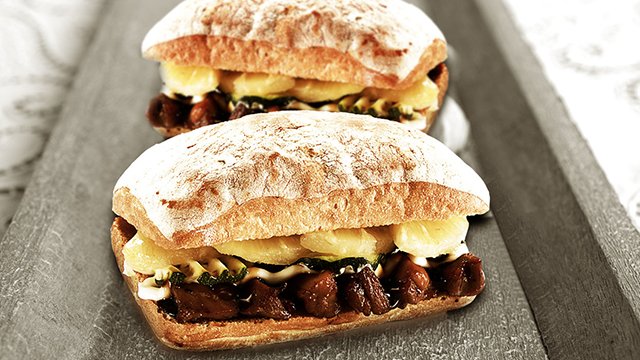 Its sandwiches are handcrafted daily—from the choice of bread down to the choice of fillings—and usually have a one-day shelf life to ensure freshness. 4. Invest in training people. Koh believes that Joe & Dough is able to deliver “great coffee, delicious food, and a superb customer experience” because it invested in its people and in a solid training program. For one, Koh insists on hiring skilled baristas and dedicated bakers to heighten the extraordinary experience offered by the artisan coffee shop and bakery. 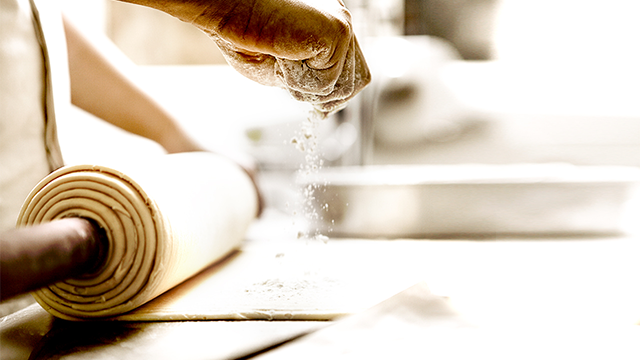 Also, Joe & Dough's continuous training programs allow its employees to improve their skills and to remain aligned with the brand's vision and values. After seven branches in Singapore, Joe & Dough is now on its way to conquer other markets in the Asia-Pacific, including the Philippines. In order to do so with ease, the brand needs to diversify to better cater to different markets. “We are exploring other formats, ranging from simple kiosks of 200 square feet to full cafés of about 1,500 square feet. This will allow us to be more dynamic so that we can cater to different segments of the market,” shared Koh. This is especially true for the Philippines, where good locations can sometimes be hard to come by. Having different store formats will allow Joe & Dough to penetrate the Philippine market more easily. “The specialty coffee scene in the Philippines is also growing, with many quality independent coffee houses sprouting out all over the country. The awareness for specialty coffee will continue to increase and we want to be part of that growth,” said Koh.